Get lucky this St. Patrick's Day! 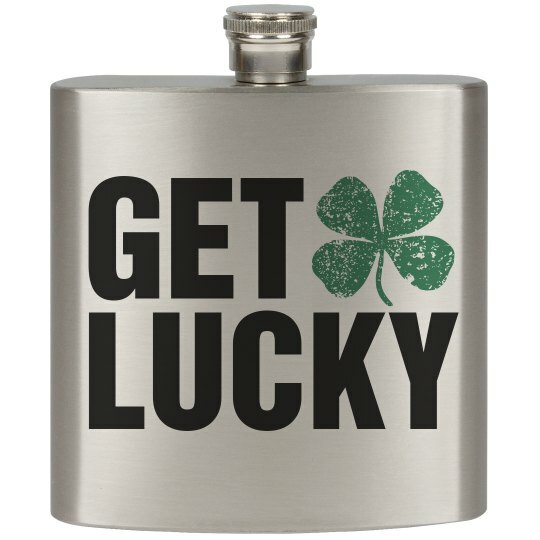 Use this cute stainless steel flask to hold your Irish whiskey. Sneak this into the bars, parties, parades and more and have fun drinking! It's the luck o' the Irish! Slainte!